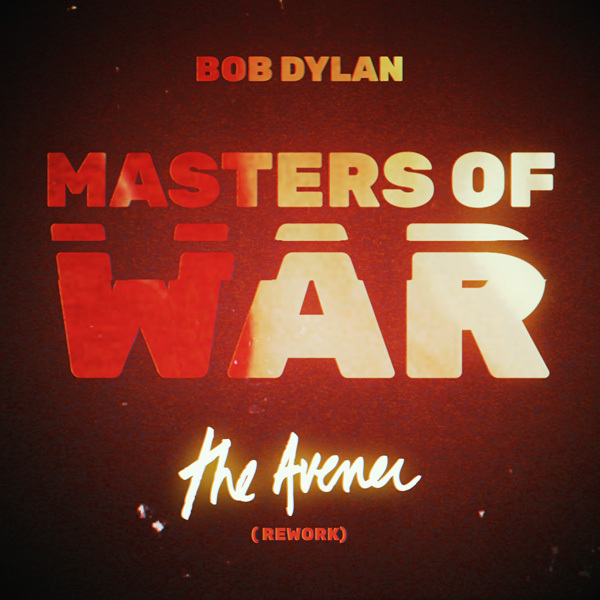 The Avener Official | Platinum album "The Wanderings of The Avener"
Bob Dylan "Masters Of War"
First collaboration with this legend, Bob Dylan. 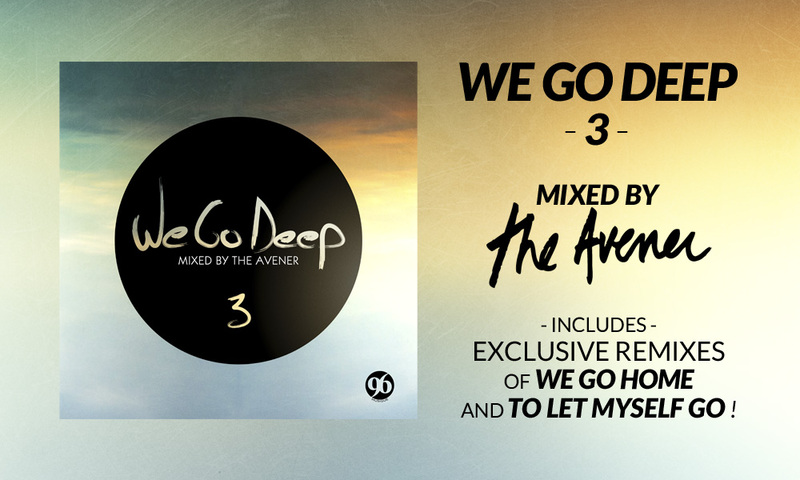 Includes The Avener's rework of Lana Del Rey's "Lust For Life Ft. 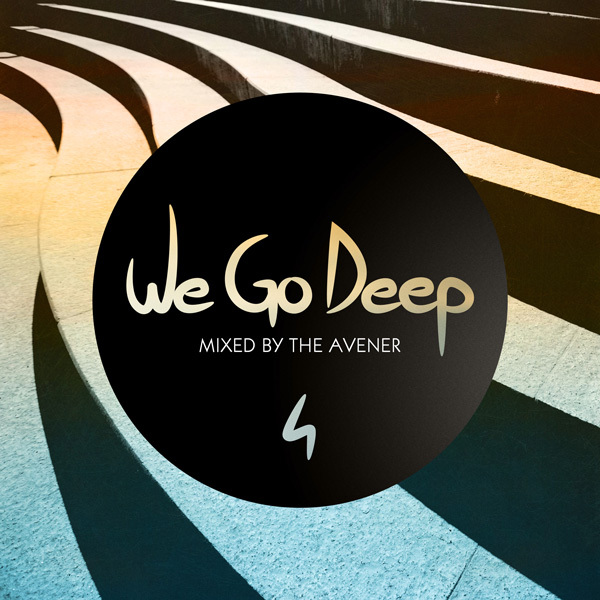 The Weeknd" and an exclusive new version of "You Belong Ft. Laura Gibson" remixed by Jetique. 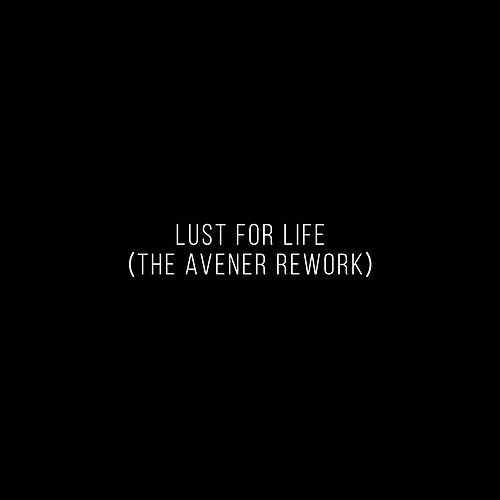 Lana Dey Rey "Lust For Life (The Avener Remix)" available now!